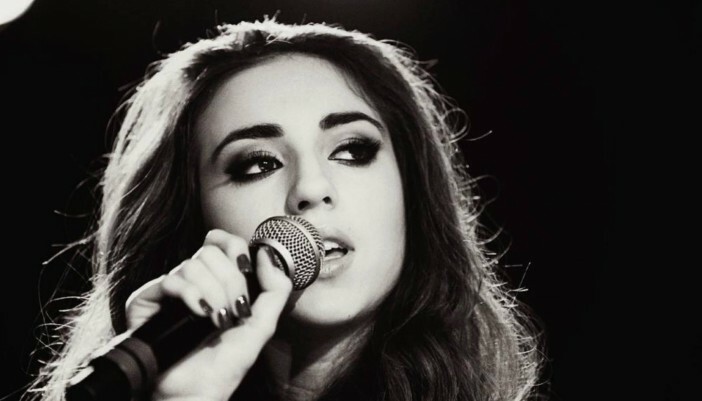 It’s Artist Of The Week time again, and this week she’s been picked by Dave Stewart. It’s clear that from a very young age Hollie Stephenson was obsessed with jazz, blues and soul. This influence is clear and evident in her vocal performance. From Aretha Franklin, Etta James and Sam Cooke, to Dinah Washington and Otis Redding, she channels the poems and stories in her developed style. Even at such an early stage in her career, Hollie has already recorded her debut album with Dave Stewart in LA, and has performed two sold out summer shows in London. We predict great things for this extremely talented voice.